Azadi, M. (2626). Performance of A Limited Area Model For The Simulation of Western Disturbances. 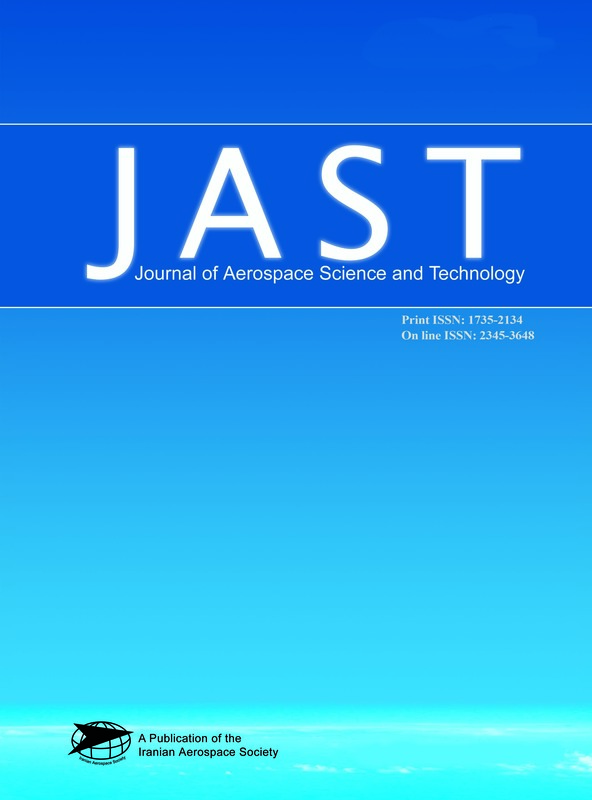 Journal of Aerospace Science and Technology, 2(2), 29-35. Majid Azadi. "Performance of A Limited Area Model For The Simulation of Western Disturbances". Journal of Aerospace Science and Technology, 2, 2, 2626, 29-35. Azadi, M. (2626). 'Performance of A Limited Area Model For The Simulation of Western Disturbances', Journal of Aerospace Science and Technology, 2(2), pp. 29-35. Azadi, M. Performance of A Limited Area Model For The Simulation of Western Disturbances. Journal of Aerospace Science and Technology, 2626; 2(2): 29-35.